Let’s just keep the smoothies coming, shall we?! If you need it a little sweeter, you can add a tablespoon or so of your choice of sweetener. I usually don’t add extra sweetener but if I do I like to use honey or agave. 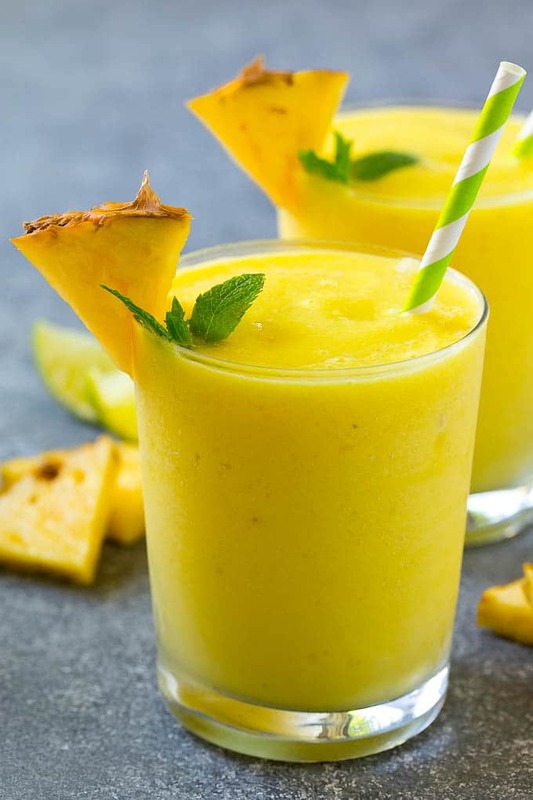 Tip: freeze a bunch of bananas (cut in half) plus your favorite fruits cut up into chunks at the beginning of each week to have everything you need to make smoothies this summer! Oooh! This sounds so delicious! I am all about smoothies! I have never tried one with coconut milk before, but I am craving this right now!